Inspect your belts and hoses. Yes it’s true…there really is more to having your oil changed than dropping the oil and filter. Seeing the problems coming down the road and informing you ahead of time is a big part of our job. 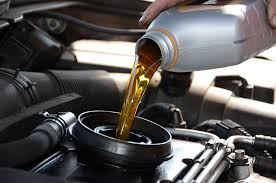 Stop in today for a oil change and see why our customers in Lodi, Poynette, Merrimac, and Dane trust us with all their automotive service needs.